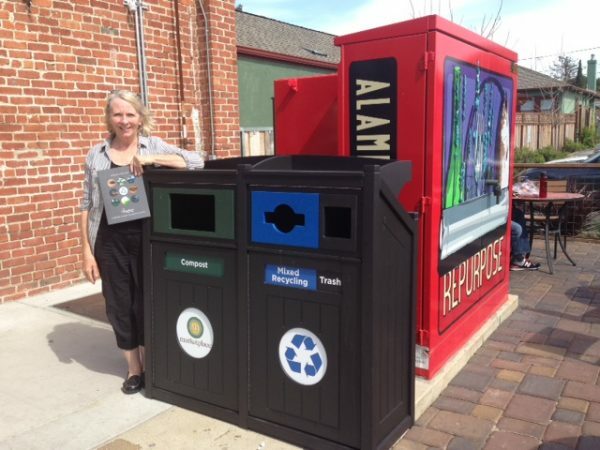 At CleanRiver, our passion goes beyond recycling and recycling bins. Our true mission is to work with organizations to help them become more sustainable and we are committed to advancing zero waste recycling programs to all of our clients across every industry. We believe that sustainable is attainable for every business with the right tools and dedication. What Are The Benefits Of TRUE Zero Waste Certification For Your Facility? 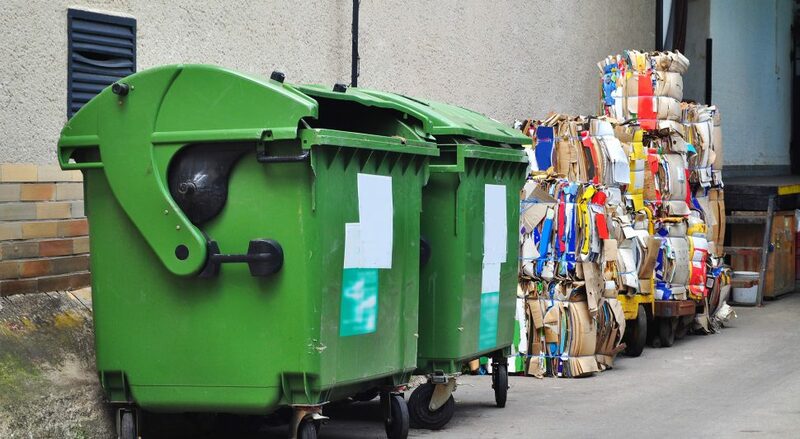 SAVE MONEY: Waste is a sign of inefficiency and the reduction of waste reduces costs. 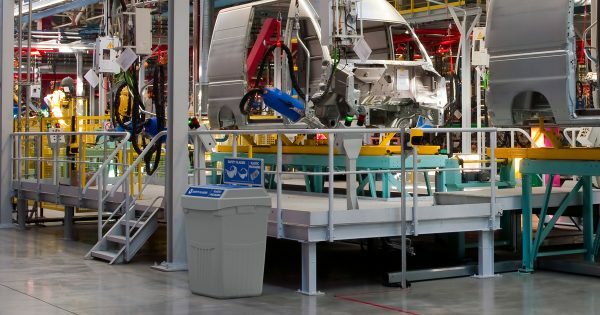 PROGRESS FASTER: A zero waste strategy improves production processes and environmental prevention strategies, which can lead to larger, more innovative steps. SUPPORT SUSTAINABILITY: A zero waste strategy supports the three P’s – people, planet, and profit. IMPROVE MATERIAL FLOWS: A zero waste strategy uses fewer new raw materials and sends no waste materials to landfills, incineration (waste-to-energy) and the environment. CleanRiver Flex E™ can be customized to collect specific materials in your facility and divert more waste from landfill. Did You Know That The Entire CleanRiver Sales Team Is TRUE Zero Waste Certified? 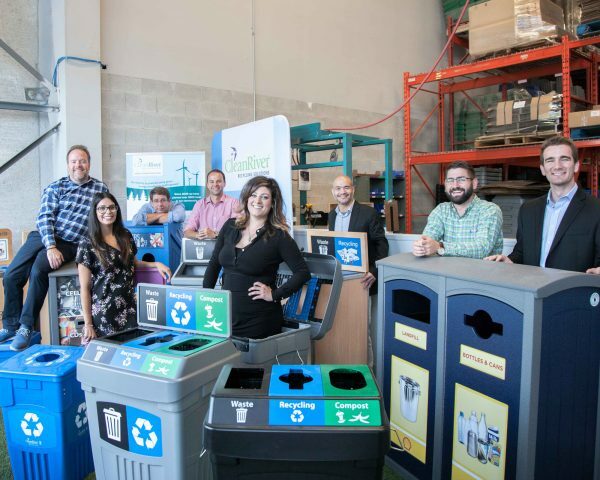 This means they are now TRUE Advisors and they each have a practical understanding of the most current zero waste business principles, and a clear commitment to professional growth in advancing TRUE values. As TRUE Advisors, we have the knowledge and skill set to help prepare businesses for TRUE Zero Waste certification. This means that CleanRiver has an entire team of resident experts in zero waste policies and values who can lead your organization through implementing effective zero waste recycling programs and the TRUE zero waste certification process. It means that when you work with CleanRiver, you will have a partner that will walk the journey with you from your organization’s current state to becoming a zero waste facility. We strongly believe that recycling bins are just a tool in your tool box and not the solution when it comes to achieving zero waste. Not only will our team customize your recycling program and bins to your unique needs, but we will work with you throughout to help you meet your sustainability goals. If your facility is looking to implement a Zero Waste Project, our CleanRiver TRUE Advisors can facilitate the program for you and get you from start to finish. 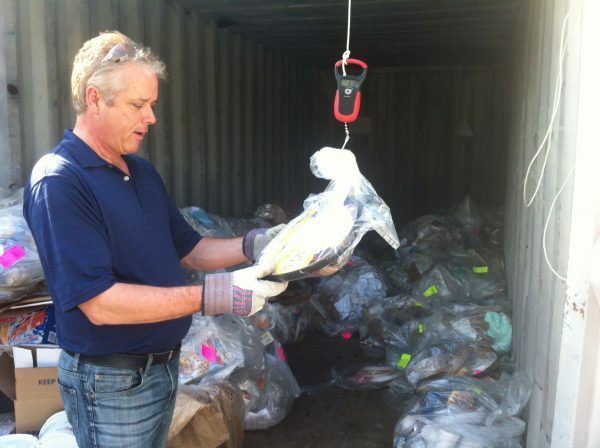 CEO Bruce Buchan conducting a waste audit for a CleanRiver customer. For more information on reaching zero waste at your facility, check out our blogs Zero Waste Is Attainable, Zero-Waste Approaches To Enriching Your Holidays: Part 1 and Zero-Waste Approaches To Enriching Your Holidays: Part 2.